Centre Manager, Nicole Sammut, explains “While infants and toddlers are engaging in nursery rhymes and singing, they are also developing their understanding of language and expanding their vocabulary. Children often learn through project-inquiry and open-ended play based learning experiences, encouraging conversation at every turn. Nicole explained “Both literacy and numeracy are forms of communication, as the primary way we represent and share information with others. Children start preparing for school from their first day at a Guardian centre. 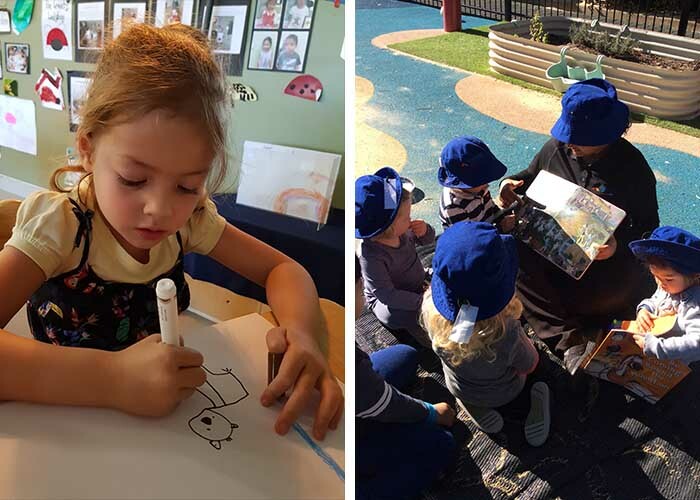 In the older learning environments at Guardian Marrickville, children benefit from daily writing experiences, encouraging creativity, exploration and discovery. While children in the younger rooms see language and numeracy concepts as part of their everyday experience and are beginning to internalise each concept. At Guardian, children are only limited by their imagination. 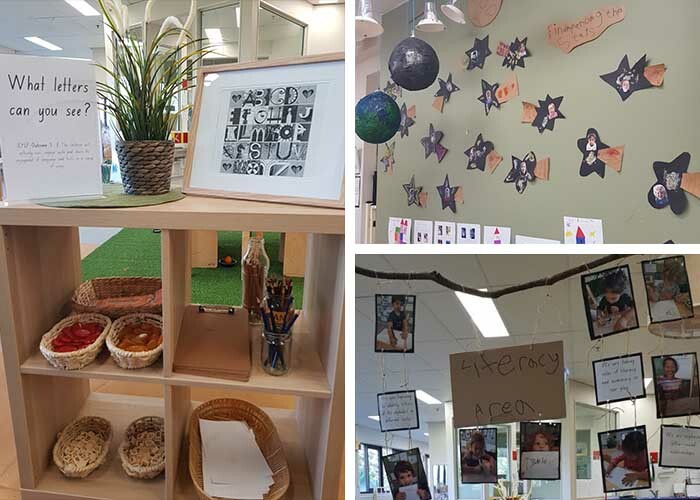 With a centre full of early learning resources, large indoor environment to explore and educators supporting each experience, we’ll continue to share the learnings and discovery at Guardian Marrickville. Interested to learn more about Guardian Marrickville? Follow this link to book a tour.